Supercomputers: A supercomputer is a computer that performs at or near the currently highest operational rate for computers. 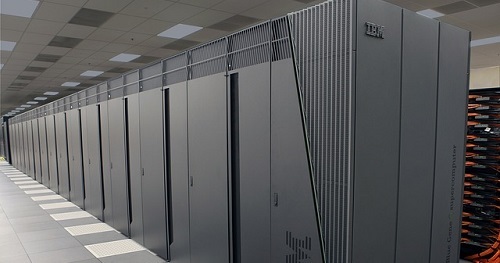 Traditionally, supercomputers have been used for scientific and engineering applications that must handle very large databases or do a great amount of computation (or both). Who is MOST At Risk for Blood Clots in the Heart?